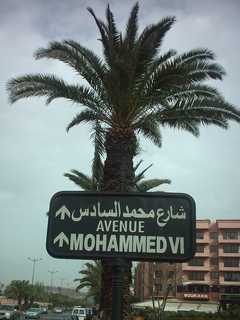 I first visited Morocco in 2001. 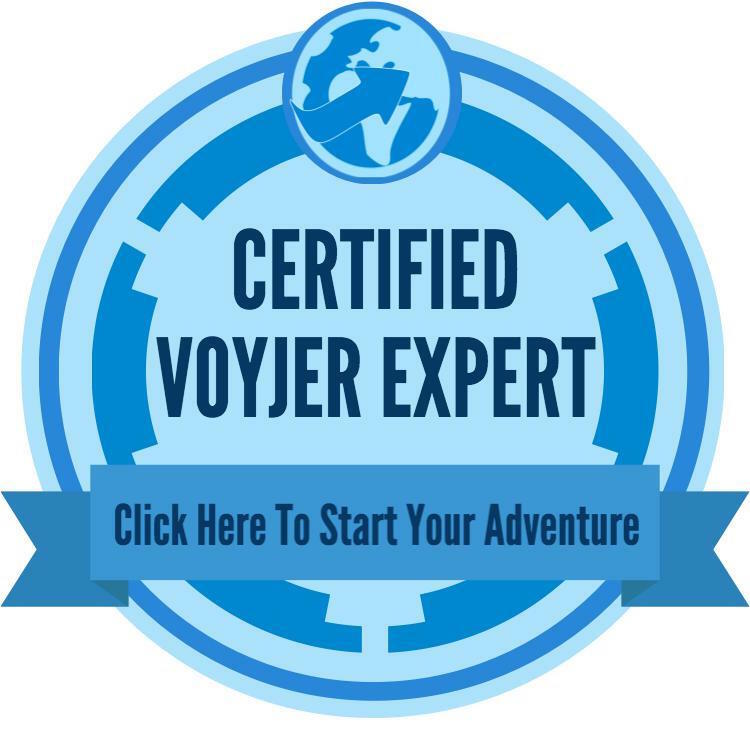 We visited palaces, hamams, madrasas and gardens and stayed in riads, tents and a couple of real dives. My many memories are punctuated by mosaic tile patterns, beautiful trickling fountains, vast sunny courtyards surrounded by colonnades and green-roofed mosque minarets. I found the architecture, interior design and crafts inspiring and I have long harboured a desire to live in such beautiful surroundings. I tried to inject an essence of Morocco into my home in Edinburgh, Scotland. But a life surrounded by artifacts of my travels is not the same as a life lived abroad, and my heart lies in Essaouira. I now have the opportunity to move to Morocco and live the dream. 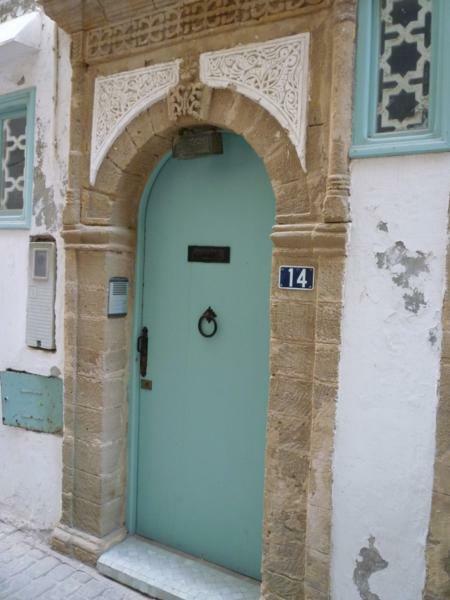 This entry was posted in Moroccan Musings and tagged blog, books, Essaouira, Morocco, reviews, travel on October 22, 2012 by lynn. 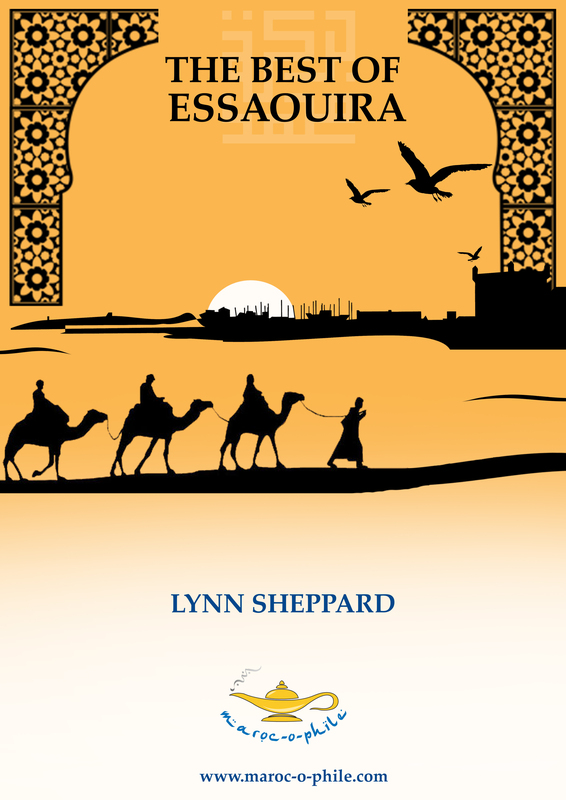 This entry was posted in Moroccan Musings and tagged blog, books, Morocco, reviews, travel on July 19, 2012 by lynn.